A 2015 survey by the Brazilian Institute of Public Opinion and Statistics revealed that 76.6% of Brazilians support a soccer club. There are more than 150 million fans of the sport in Brazil, yet only 20 million attend matches at stadiums. The poor attendance is partially due to the violence associated with organized fan clubs, leading to brawls and deadly clashes both inside and outside of stadiums. 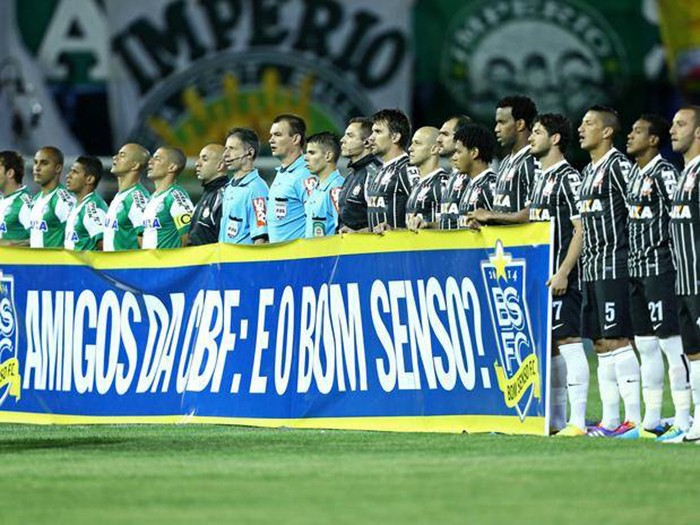 This incidence of violence has unfortunately made soccer matches in Brazil some of the most violent in the world. The Bom Senso project is a movement to promote and develop Brazilian soccer – one of the country’s greatest cultural traditions. This project will establish an advocacy campaign to combat stadium violence and violence associated with organized fan clubs, engaging some of the the sport’s principal stakeholders to transform the campaign into a public and political debate.